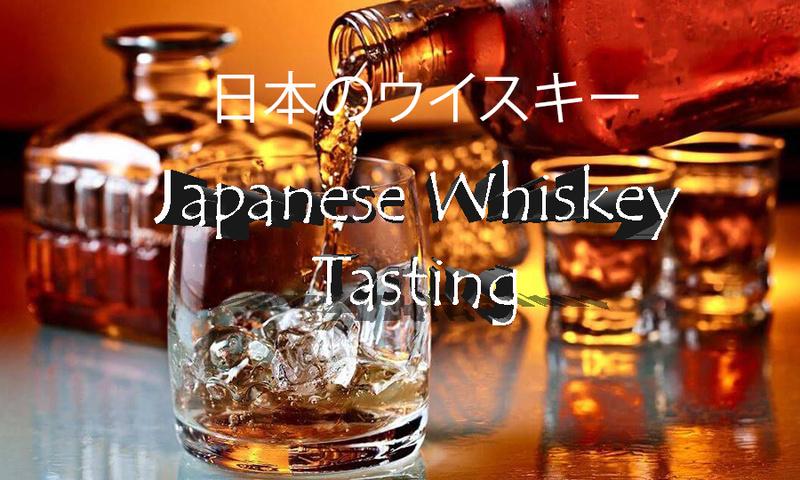 Do you want to learn more about Japanese Whiskey? 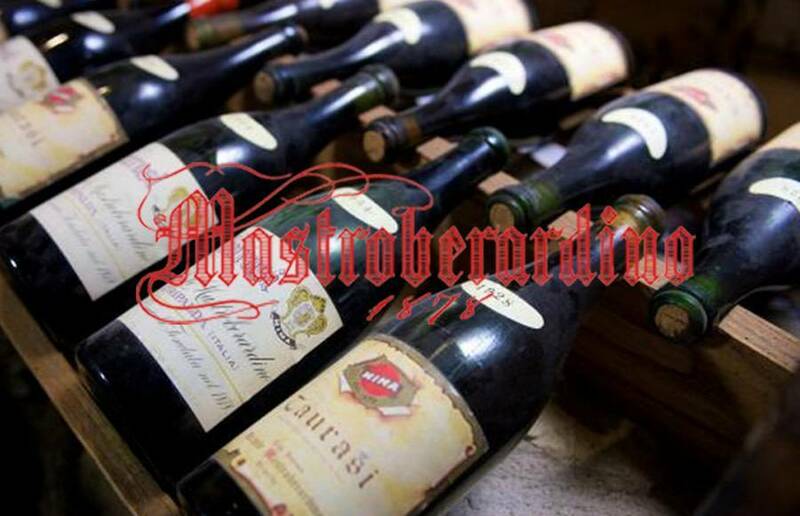 This will be a great opportunity to taste different whiskies with different distilleries and aged in different casks. Ready for a Champagne night, come join us and Sarah Tritant. 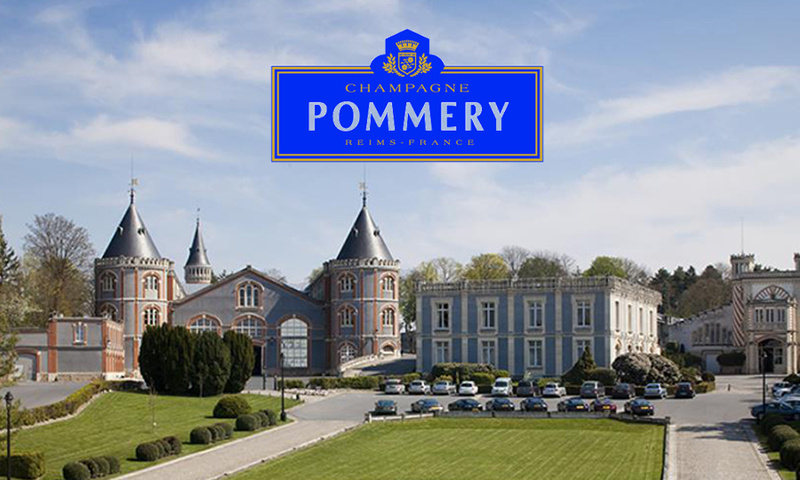 Champagne Pommery used grapes from 300 ha of Grand Cru vineyards on the Montagne de Reims and the Côtes de Blancs in the Champagne region of France. Come join us at Brulé for a "Food & Wine Pairing" tastings with Juan Bruzzone from Fabre Montmayou Winery. 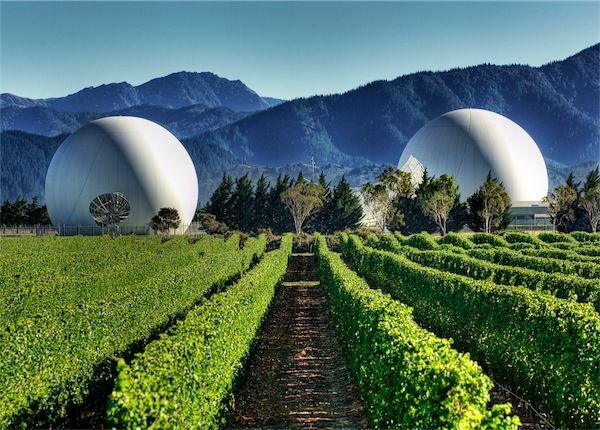 A multi award-winning winery. 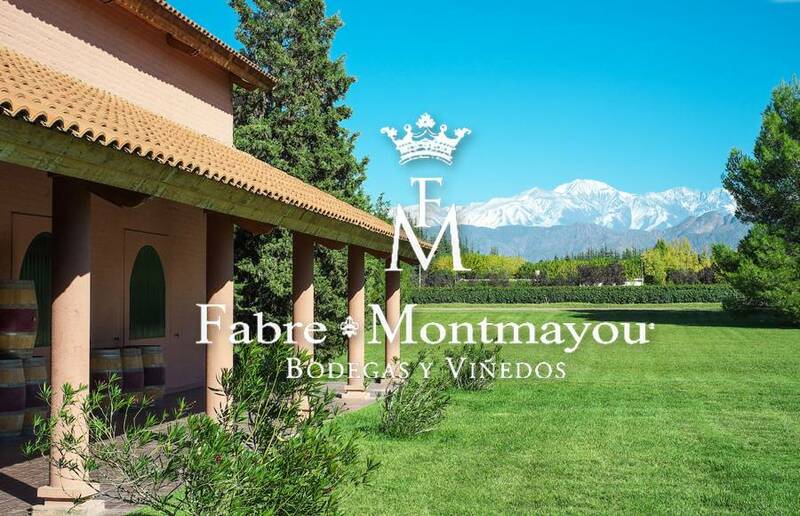 The wines of Fabre Montmayou demonstrate real purity of fruit with complexity, freshness and elegance.